Do you want to save your Time & Internet Data while uploading a video straight to YouTube, Facebook, Google Drive and Vimeo etc? When you taking a Video from your Smartphone or exporting your video from the video editor. As you might have noticed, the size of your video becomes very high, and it takes a lot of time to upload or share videos with someone. Hey there, Today In this article we are going to introduce with best video compression software, This would be helping you to reduce or compress your Movies, and Videos Clip size without loosing a quality. If you are struggling for your data or waiting for uploading video successfully. From today you do not need to worry about it. With the help of video compression software, you can easily reduce your video size easily and upload to Google Driver or Social Platform or on WhatsApp. Well, On the Online there are many Free Softwares are available to compress the videos Size. For today’s post, I have compiled a list of recommended best video compression software. Many of Professional and broadcast use MP4, H.264, or latest video codec, H.265 formats for getting high-quality videos. This is the best video decoding standards format to get a good video quality at substantially lower bit rates. 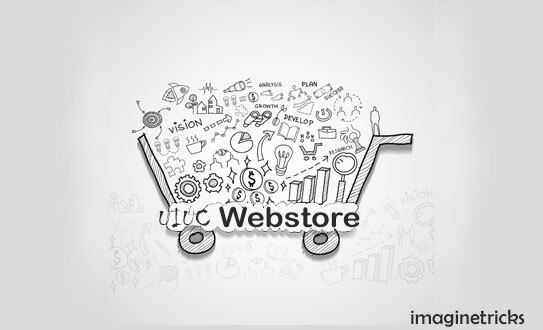 This generic is widely uses on the Internet as like on Website, YouTube, Vimeo etc. So far, While Compressing or reducing the size of any video you would need to choose the Codec Format as H.265/H.264 for getting a professional looking video. So, let’s check the list of Software. In this list, I have shared 5 best video compressor software that you can easily convert video to any format or compress video for YouTube etc. Wondershare is one of the most inexpensive Video Converter, Downloader, Screen Recorder etc available ($39) for Windows & Mac OS. You can easily produce or compress your video professionally with faster conversion speed at 30X. It comes with 1000 optimized formats, like MP4, AVI, MKV, MOV, YouTube etc. and preset for almost all of the devices like Apple, Samsung, Google Huawei, Sony etc. 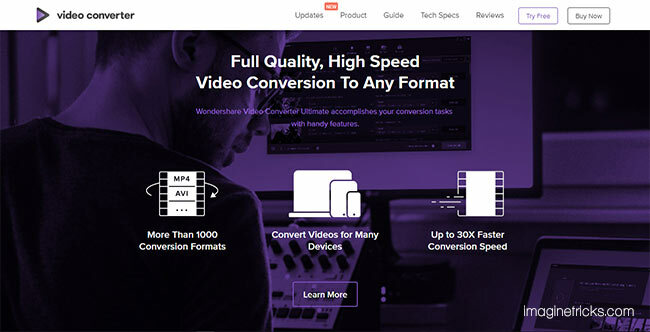 The best thing about Wondershare video converter is that it comes as for many things as like for VR Converter, Screen Recorder, GiF Maker, DVD Burner, Downloader and also can Transfer your Video directly to your device through this software. 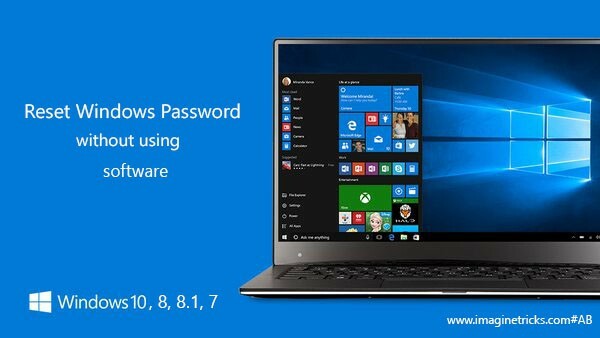 You can download this software on Windows OS. Download, Record, Video metadata, GIF maker, Casting video to TV, VR converter etc. Free DVD Templates and burner. 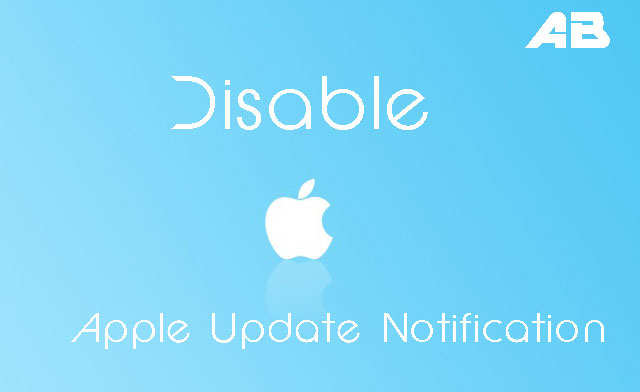 Supported OS: Windows, Mac OS. 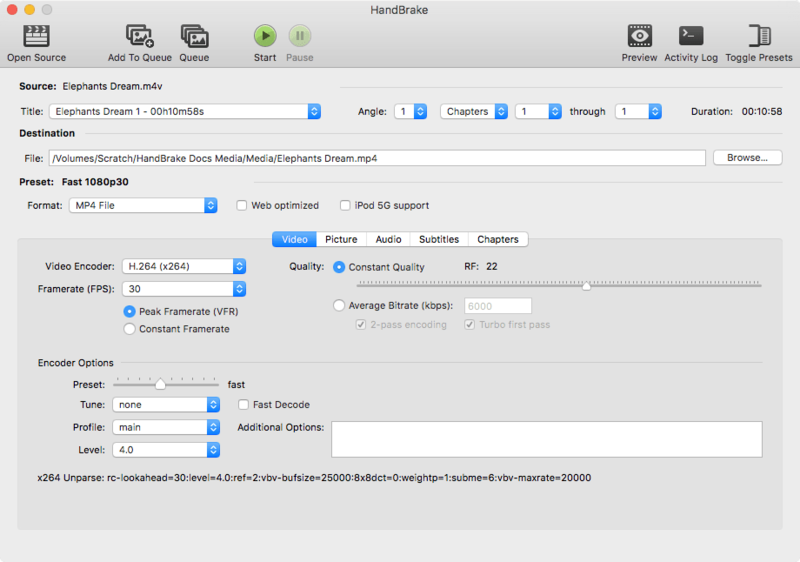 HandBrake is the popular free video compression software. It is also known as for Open Source Video Transcoder. You can optimize or compress your video from this software easily. Over a lot of Output options among the most advanced features, codecs are included: H.264, MKV, MPEG4, AAC. You can adjust the Video Resolution Size, adjusting Filters, optimizing Video quality (Average Bitrate kbps), configuring audio track, subtitle track etc are inbuilt, and There are a lot of output Presets Composition are available for Video. 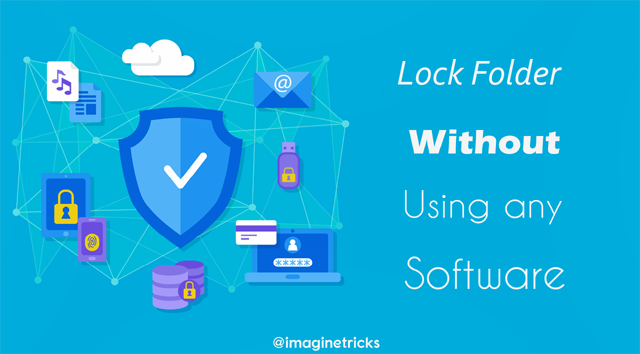 You can download this software on Windows, Mac, Linux. Video Compression times depends on the quality of the video. Pre inbuilt Optimized Presets and lots of advanced features. 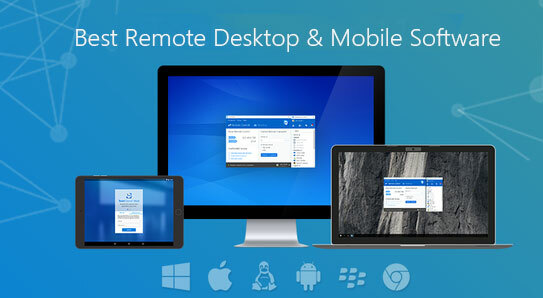 Works on Windows, Mac OS, Linux. PavTube Video Converter is one of the most popular & favorite video editing and Compressor software for Windows PC and Mac OS. It has a laundry list of features, including the ability of H.265/HEVC decode/encode. Which gives you to much high-quality video than the H.264 codec. You can import Video edit, Trim and Crop adjust the image, Capture snapshot etc. Also can customize the setting presets, parameters and bit rate to a higher level by yourself. This program supports NVIDIA’s CUDA technology and ATI Stream (AMD APP) technology to provide a 6X faster conversion speed and also can convert more than one video simultaneously to other format and helps to save a lot of time while rendering the video. Encode video in almost all popular formats. Easily to customize video & audio presets. Convert 1080p HD video & multiple format devices. Trim, Crop, Add Effect, Watermark, Split etc. Prism is one of the most comprehensive multi-format video converters. It supporting all popular formats as like AVI, mpg, VOB, asf, WMV, MP4 etc. You can Convert or Compress any HD or Smaller video files within minutes. Also, can Preview video Before Converting Output Videos in your Screen. Additionally, there you can set compression/encoder rates, resolution frame rate and easily to shrink output video file size. You can use this software for free in a trial period for 30days. Hybrid is the another best tool for compressing a movie. it supports x264, x265, and more formats. 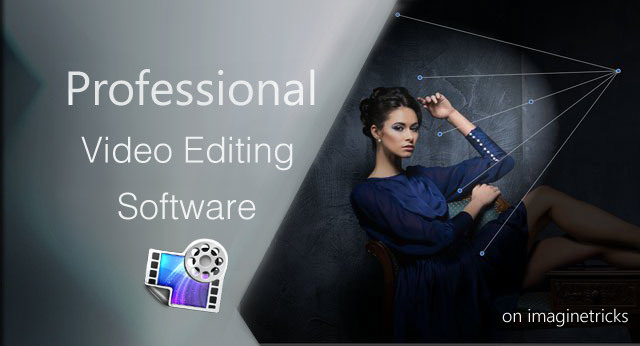 This tool comes with many advanced features with an integrated bitrate calculator and ability to encode single title/chapters and a lot of options are available. Profile Filters Audio, Video etc. Supported aac encoders: qaac, fdk, faac etc. I have used personally all the tool and reviewed here. If you are using any of the above these video compressor software. I would love to hear your experience. Do let me know your thoughts in the comments below! And if you find this post useful, do share this list with others on Facebook, Twitter, and Google Plus! Thank you, dear Abhijeet. I’m glad to see you here.